PASTE Magazine: Premiere of "Shelaya" single featuring singer-songwriter Aubrey Ashburn. 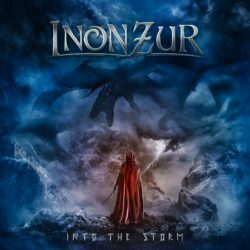 Sony Masterworks: Watch the official video for "Into The Storm" featuring Tina Guo & Caroline Campbell. 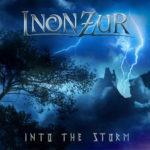 SXSW 2019: Inon Zur to reveal "Into The Storm" music video at SXSW Gaming Awards. 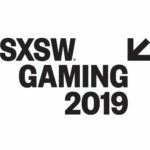 Bethesda Game Studios In Concert: Behind the Scenes with Bethesda UK. 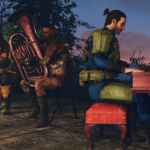 VentureBeat: Listen to Fallout 76’s main theme by composer Inon Zur.